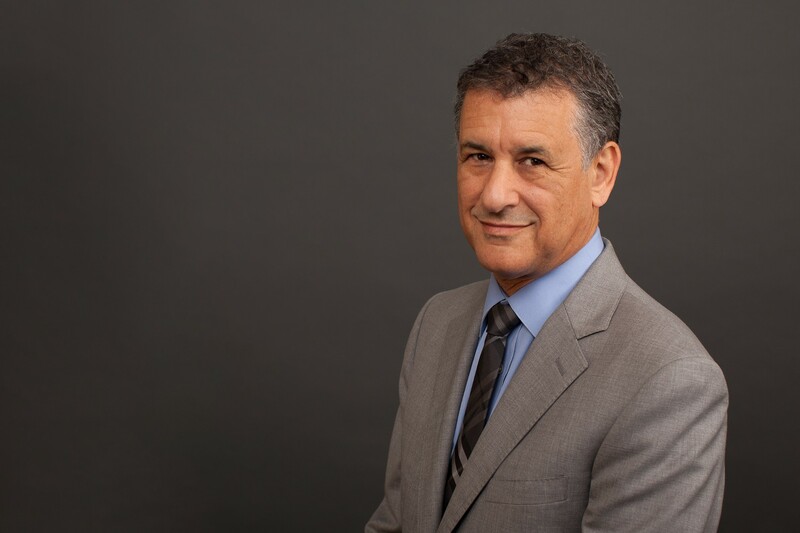 Daniel J. Levitin, Ph.D, author of Weaponized Lies, on how not to let the post-truth era overwhelm you. Q: What’s your most crucial advice in today’s confusing news climate? A: Find one or two legitimate news sources you trust, ones that are run by professional journalists and editors. If you encounter a claim and the only place you find it is on Facebook, or written on the side of a bus, the chances that it is true are very small. Also, if it is a claim with evidence, ask yourself if the evidence is even relevant. USA Today ran a story that there were more airplane crashes in 2014 than in 1960. Therefore it is unsafe to fly these days, right? Wrong. There are vastly more flights these days than in 1960. The relevant statistic is what percentage of flights crash, or — even better — how many fatalities are there per million passengers (or per thousand miles flown). Q: How do you personally decide what’s true and what’s not? Is there a mental checklist you run through or specific questions you ask yourself when you’re evaluating information? A: 1. I believe that there is a hierarchy of news sources. At the top are things like BBC, NPR, The New York Times, The Wall Street Journal. At the bottom are that guy standing on a street corner downtown with a wooden sandwich board over his shoulder and a megaphone, TMZ, and unsourced Facebook posts. When it comes to scientific and medical claims, I first look to see if there’s been a meta-analysis (a study that brings together data from different labs and experiments). Then I look to see if the claim was published in a reputable peer-reviewed journal. Scholar.Google.com helps to winnow down such search results. 2. I check for plausibility. 17 billion people in the world lack internet? No, there are only about 7.5 billion people in the world. If I give my money to you, you can double it every month for three years? Wildly implausible (and work it out — that would come to $68B). 3. Make sure that the evidence offered is relevant. 4. If it is an expert giving the opinion, make sure that they are expert in the relevant field. An electrical engineer talking about climate change, or a physicist talking about music making you smarter, do not have the relevant training — they are merely pseudo-experts. This can get subtle. A dentist is not the right person to ask about which toothpaste to use — you’d need a medical researcher to tell you that, someone who randomly assigned different toothpastes to people and tracked their oral health over several years. A pediatrician is not the right person to testify in court as to the cause of an infant death — you’d need a medical examiner, coroner or epidemiologist for that. Q: From a psychology and neurology perspective, how can we avoid getting overwhelmed by having to constantly figure out what’s true? A: We can prioritize. Some things don’t matter. You have to decide for yourself what those things are, but as a starting point — for me anyway — I don’t really care which president had the larger inaugural attendance. I don’t care whether it was a clear or rainy day for Trump’s inauguration. I do care about whether the press will be allowed to do their jobs in the current white house. Also, by trusting in legitimate sources and refusing to be taken in by tweets and FB posts that have no evidence, we can avoid learning a whole lot of things that just aren’t so. Read an excerpt from Levitin’s book, Weaponized Lies, here. How much money do you really need to be happy?